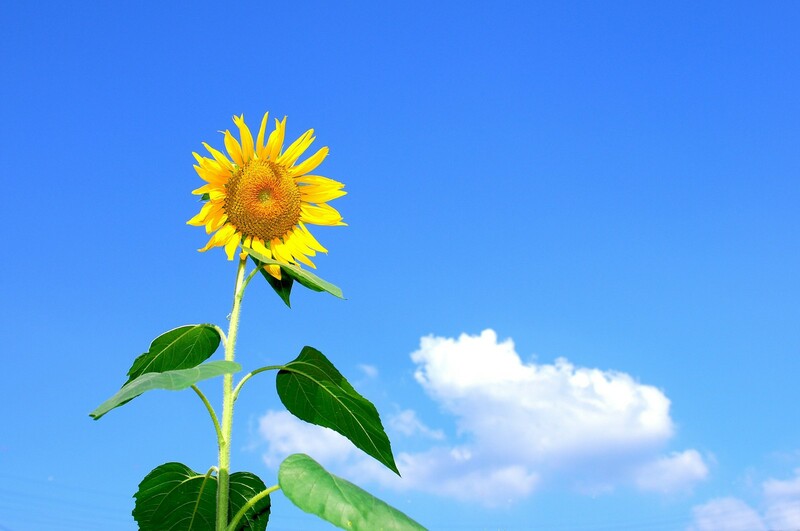 30 Tips I Use to Make Myself Happier, Right Now. My book The Happiness Project came out almost ten years ago — wow, that’s hard to believe. One of the most important things I learned as part of doing that project, and an idea that I put into practice in my own life all the time, is that I can influence my happiness. Yes of course, sometimes terrible circumstances make it impossible for me to be happy, but it’s almost always possible to be happier, and often with just a few small steps, I can give myself a big boost. I try to recognize the fact that I’m feeling blue (oddly, this is often easier said than done) and take action to lift my spirits. Text a photo of Barnaby to my family. Re-read a few chapters of a children’s or YA book in a series I love: Graceling, Harry Potter, Narnia, Melendy Quartet, etc. Do a small good deed for someone else. Clear some clutter (I can always find some). Look for a beautiful color in my surroundings. Take a minute to be grateful for some basic aspect of my life: elevators, space heaters, Wikipedia. Send a family update (to learn more about “update,” listen to episode 2 of the Happier podcast). Copy some quotations into my giant trove of quotations. Look at my TimeHop app. Make sure I’m not cold, hot, thirsty, hungry, need to go to the bathroom, or experiencing mild discomfort: in other words, treat myself like a toddler. Re-copy my to-do list, so it’s fresh and clean. Watch an episode of The Office (American version). Randomly read a few pages of Virginia Woolf’s A Writer’s Diary. Make myself a cup of coffee. Make a plan for some future fun: plan an outing, make a date with a friend, add a book to my library list. Re-read Winston Churchill’s eulogy for Neville Chamberlain. Tackle some small, nagging task that’s been weighing on my mind. Move with more energy, put a smile on my face. When I act happier, I’ll feel happier. Plan to go to bed early. I always feel better in the morning. Hug a member of my family (whoever’s available). Allow myself to do some quick research on a subject that has been fascinating me, but is unrelated to my work. In my books — The Happiness Project, Happier at Home, Better Than Before, The Four Tendencies, Outer Order Inner Calm, and My Color Pilgrimage — I write about why these small actions do make me happier. It’s great to have a long menu of choices to consult. Of course, everyone’s list is a bit different. My husband’s list would include “Do a crossword puzzle,” for instance. If you found this post helpful, I’d appreciate it if you scrolled a little further and hit the Recommend button. 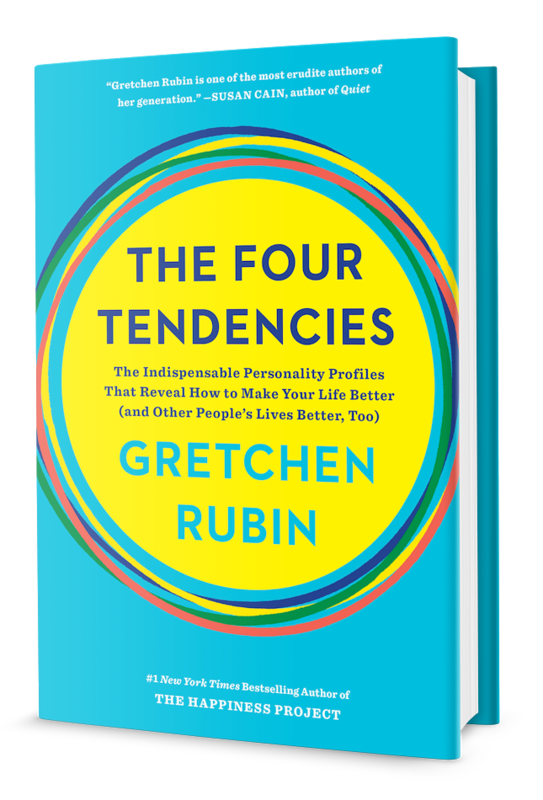 Gretchen Rubin is the author of The Four Tendencies, her most recent New York Times bestseller about the groundbreaking analysis that reveals the one simple question that will transform what you do at home, at work, and in life. She has also written three other bestsellers, Better Than Before, The Happiness Project, and Happier at Home. She writes about happiness and habit-formation at gretchenrubin.com. Follow her on Linked In, linkedin.com/ in/gretchenrubin, on Twitter, @gretchenrubin, on Facebook, facebook.com/GretchenRubin, and listen to her popular podcast, Happier with Gretchen Rubin. Wrote The Four Tendencies, Better Than Before, The Happiness Project & Happier at Home (can't resist adding: New York Times bestsellers). Etc.